Two weeks notice required for most events, if your event is within two weeks call us 415-626-3663 or email info@sfcatering.com right away! 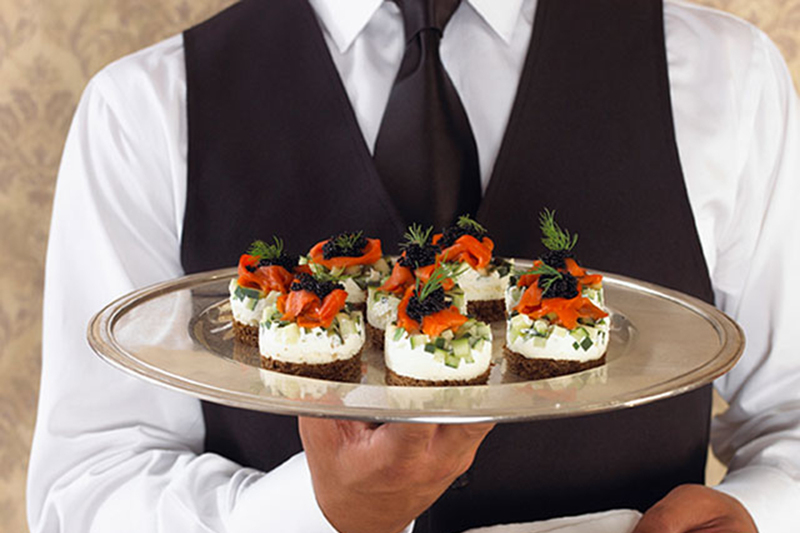 SF Catering provides full event coordination services including party staff, event rentals, coordination and support. Uniform Standard server attire is black slacks, black dress shoes a black (or white) collard shirt (Oxford), black bistro or bow tie and apron. Station Chefs do what is called "display cooking". Display cooking and can carve, grill, roll sushi and perform other specialty cooking tasks for your guests enjoyment. 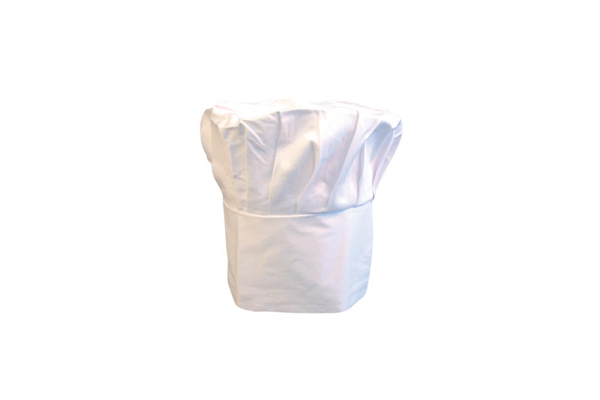 "Don't worry be happy" Some medium (100-200) and all large (400+) events require a chef and a floor manager onsite. 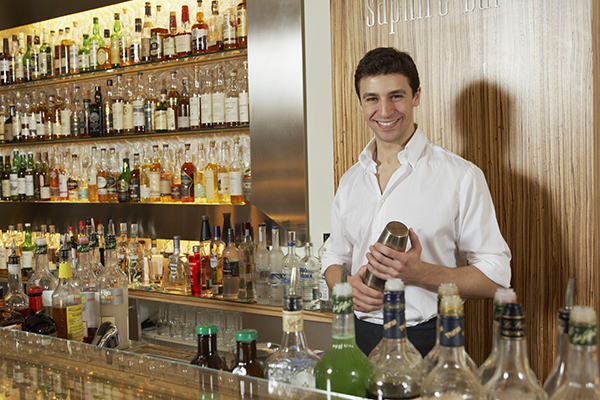 Large events with full bar service require a bar manager. Try to allow at least two weeks notice for events requiring service. Receptions, picnics full service events, staffing and rentals. Corporate and private events, weddings, promotions, meetings, box lunches. check out our party menu!